The Ghost Town, also known as Wuerhefeng Town, has typical Yardang landform. Yardang means steep hills in Uygur language. 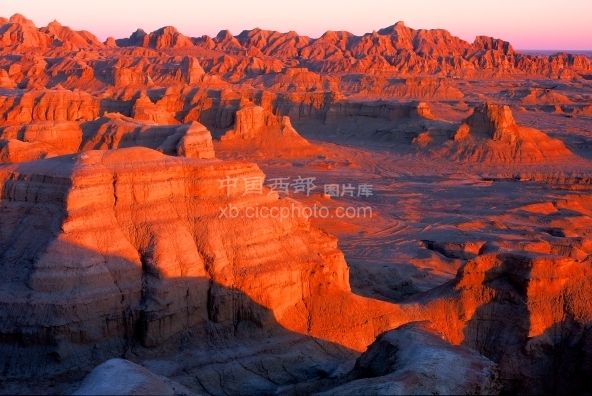 Yardang landform, named after Yardang region near Lop Nur in the Tarim Basin in Xinjiang where the Yardang landform is the most typical, is a type of wind-erosion landform formed by draught and strong wind conditions.